﻿ . :: SPS Global Corporation ::. 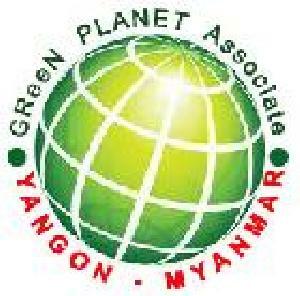 AAG entered a joint venture partnership with SPS in early 2009. SPS’s logistical position coupled with AAG’s extensive experience in the aviation field and has solidified our position in South East Asia having the docking and construction experts.